Tanis Fiber Arts Silver Label, a Gauge + Tension retail exclusive. 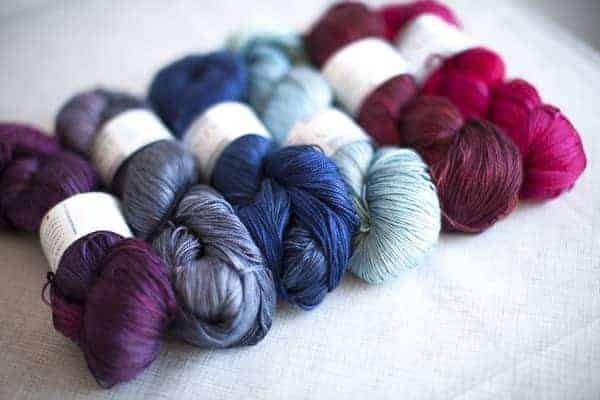 Who among us hasn’t fantasized about owning a yarn shop and stocking it full of hand-dyed skeins from some of our favorite indie dyers? 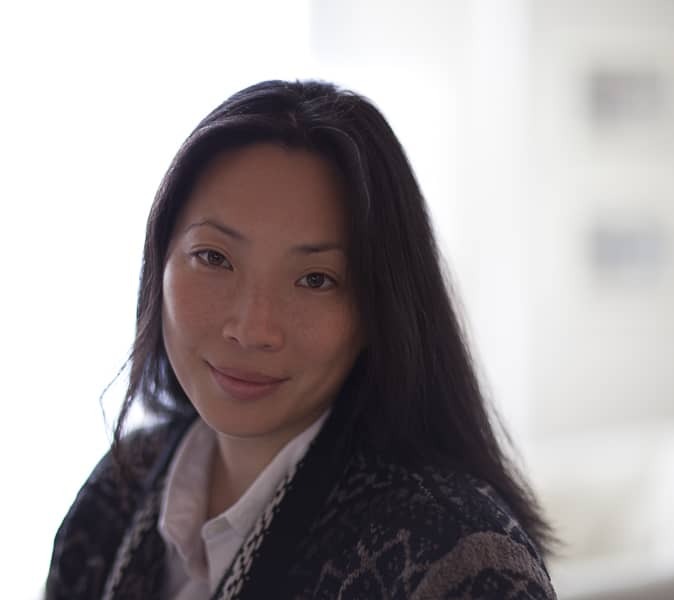 Well, designer Michele Wang, she of the beautifully textured Brooklyn Tweed and Quince and Co. knits, has decided to do it, though she’s gone about it in a very unique way. This weekend, she’s opening Gauge + Tension, a pop-up LYS in Greenpoint, Brooklyn. The pop-up concept means that the shop will be open for just three months, on weekends only, except for Oct. 18 and 19, during the New York Sheep and Wool Festival. 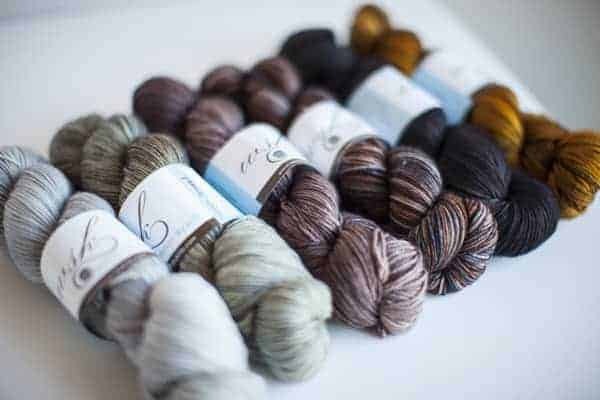 G+T will specialize in hard-to-find-in-person yarns from a great line-up of dyers, including Tanis Fiber Arts, Western Sky Knits and Hedgehog Fibres, as well as yarns from Quince and Co. and Brooklyn Tweed. There will also be fiber and some patterns for sale. I think this is such a great idea, and decided to do a Q&A with Michele before going to the opening day on Oct. 4, when I will definitely pop in and take tons of photos. How did you come up with the idea for a pop-up yarn store and why did you choose this kind of model? One day my husband forwarded me a site called Storefront and said, “Take a look.” It’s like an Air BnB for retail storefronts. Owners can list their spaces or parts of their spaces by the day or any length of time. And when I took a look at what was in my neighborhood, the space I’ll be renting out was one that jumped out at me. The price and location were perfect. Not only are rental rates in NYC prohibitively high, but I’m still not sure if I want to be a yarn store owner. This seemed to be the perfect solution. I’ll only be renting on the weekends which keeps the rental costs down, and I can see if this type of business suits me. Is this definitely a one-time thing, or are you exploring making this regular, or permanent, at all? I really don’t know. I’ve always dreamt about having my own store. But, I know it’s hard, all-consuming work and I’m just not sure if it’s for me. I think I’ve learned to take my path day by day. I never know what is going to appeal to me tomorrow. Western Sky Knits, one of the many indie dyers whose yarns will be available at G+T. Tell me about the kinds of yarns that Gauge + Tension will offer and why you chose the dyers you did. I wanted to focus on yarns that were hard to find in the NYC area, and I wanted to split up the inventory with hand-dyers and commercially-dyed yarns. It took a long time to figure out which hand-dyers I wanted to go with. I tried to have a nice range of different color palettes and “feels” to the colors. Each dyer has a signature style and my goal was to make sure there was a nice representation of those styles. Will you be integrating your designs at all, or is this all about the yarn? I hope to make it all about the yarn, and would like to think the yarn speaks for itself. But people sometimes need to see an example of how the yarn will behave, feel and look once they’re done. 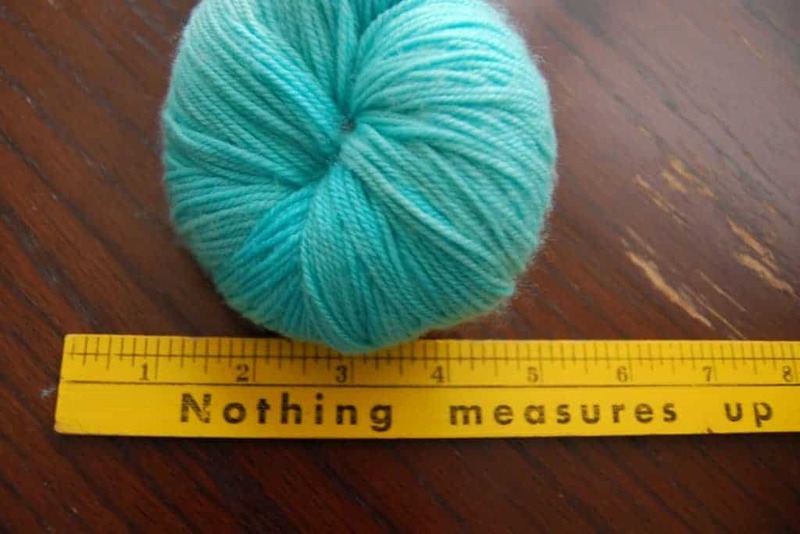 I can’t blame them; the yarn in a skein is very different from a finished project. I did design a few hats especially for the store in hopes to promote the yarn, and those patterns will be for sale there. 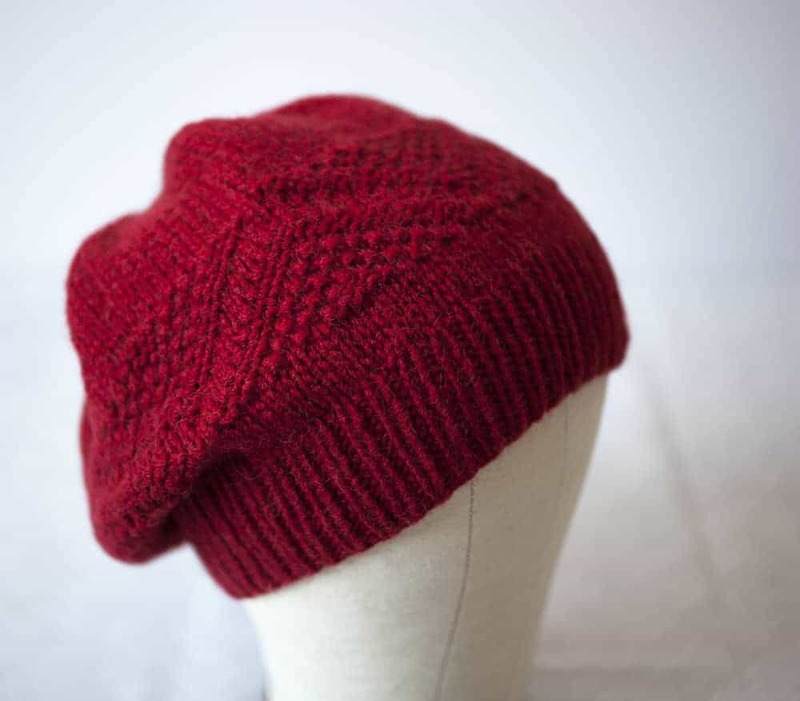 And I’ll also have a few samples of Brooklyn Tweed and Quince designs, which people can download from Ravelry. Michele Wang’s Galeo hat will be one of the designs on display. You’ll be participating in this year’s NYC Yarn Crawl. Can you share anything you have planned for the event? Yes! I have yet to announce it on the blog, but Kristin Lehrer, owner of Voolenvine, will be with us that weekend. She’ll have her latest batch of hand-dyed yarns for sale and will be around for questions and autographs! I’m especially excited to have Kristin in-store because she’s a local. She works out of her apartment right here in Greenpoint! And, I’m especially excited to be able to support a local indie artisan. This entry was posted in Q&A and tagged Brooklyn, Gauge + Tension, indies, NYC, pop-up shop, yarn, yarn store.